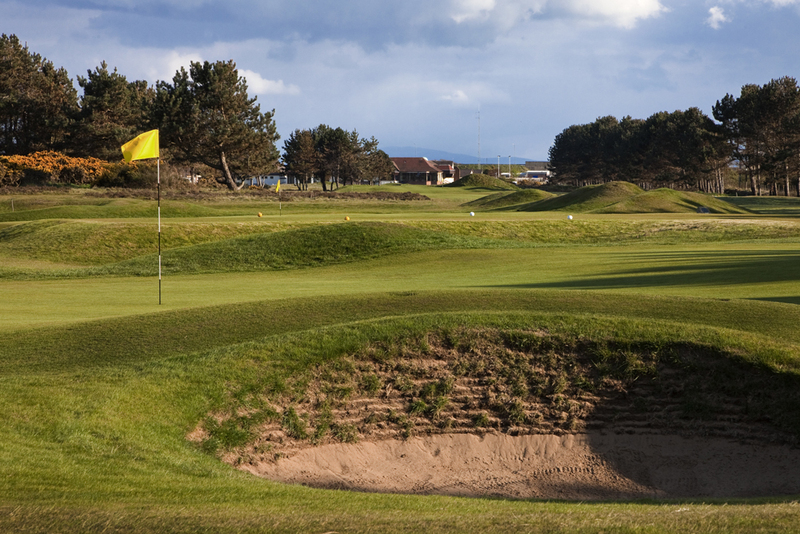 Barassie Links is the championship course of Kilmarnock Barassie Golf Club and is located on the Ayrshire coast in the town of Troon just 40 minutes south of Glasgow and in the midst of Ayrshire's rich golfing region. 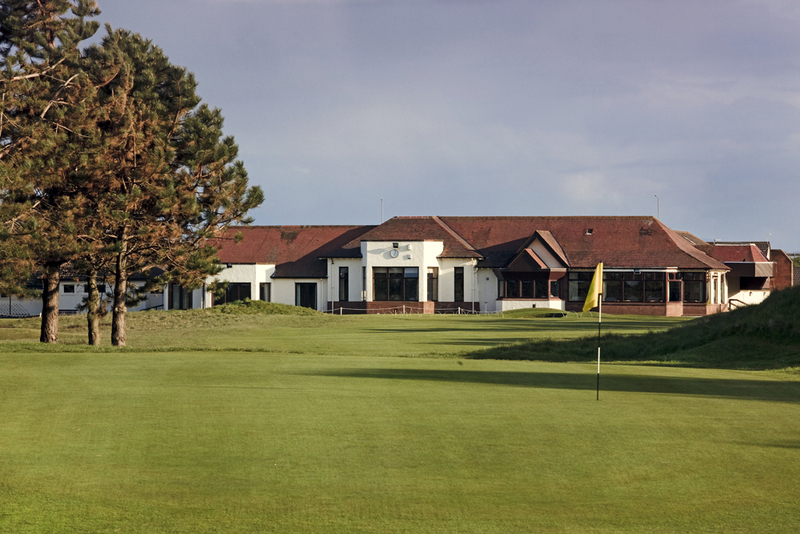 The club has been offering golfers a magnificent links challenge since 1887 and has hosted a number of R&A and PGA events including Final Open Qualifying, various Seniors and Ladies events plus the prestigious Boys Amateur Championship. 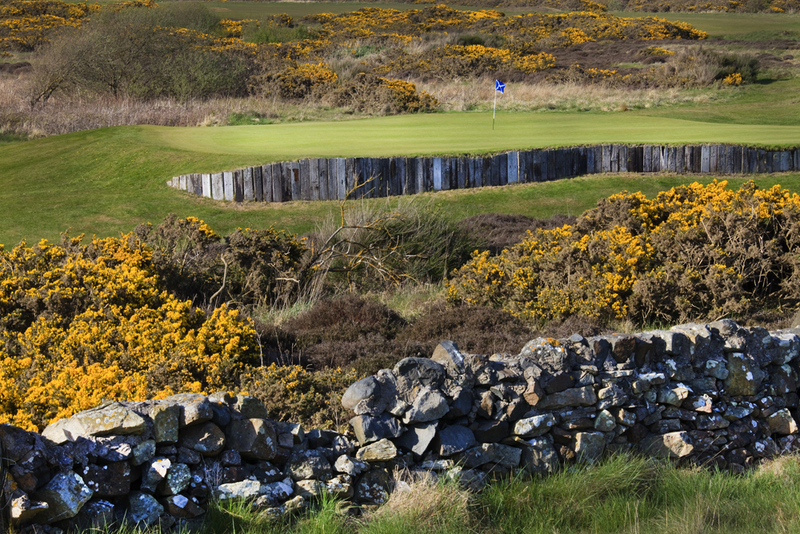 The club has 27 holes, 9 holes were added in 1997, with the Barassie Links the Championship Layout providing even the best golfer with a challenge, off the back tees the course lengthens to more than 7000 yards. The extra 9 holes give the option of a great day’s golf playing the nine then the eighteen with a spot of lunch in between. 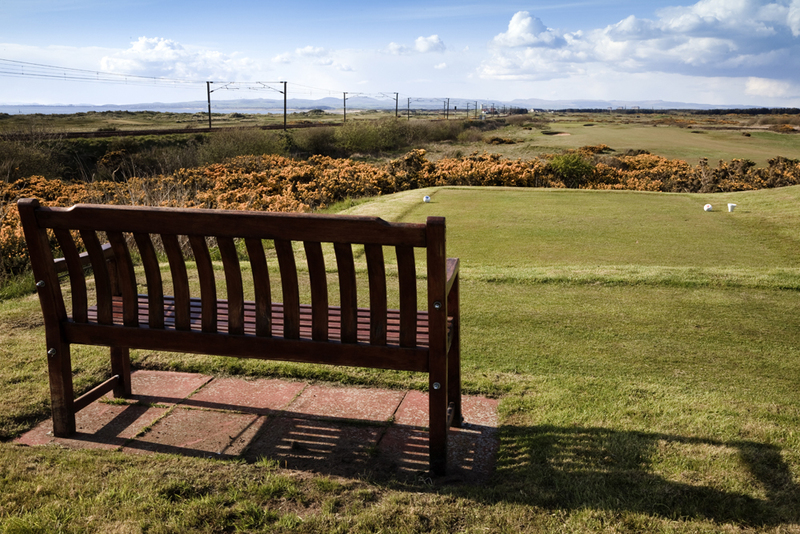 With undulating fairways, blooming heather and punishing bunkers, whichever course layout you play will provide a true test of links golf, and as a true links course you can play all year round whatever the overhead weather is like. 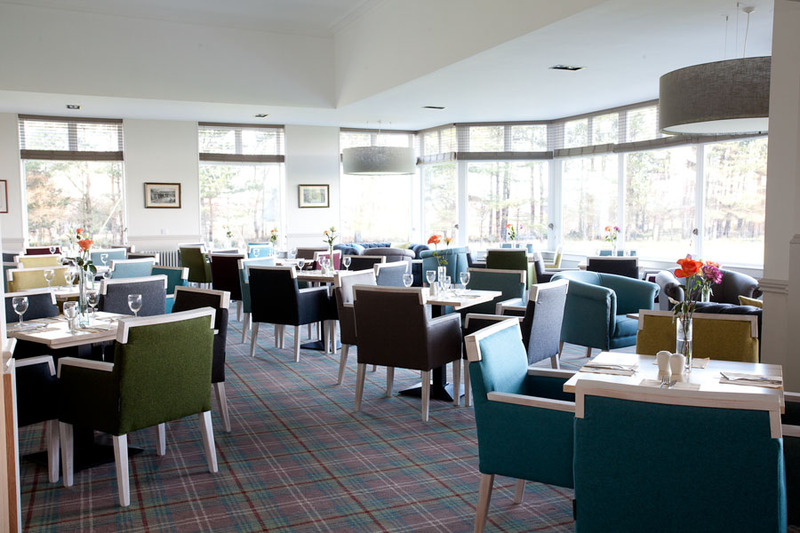 Within the clubhouse you will find a visitor locker room, a recently refurbished bar and lounge area and a new catering team serving great quality food at affordable prices. 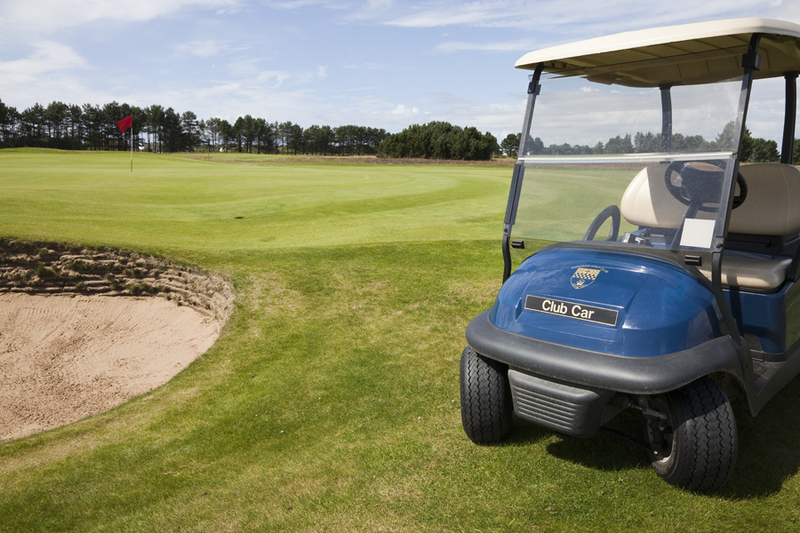 The well-stocked pro-shop will provide all your golfing needs, including buggies for pre-booking, clubs for hire as well as advice on how to best tackle the course. With ferries direct from Larne in Ireland and a train station at the front door of the clubhouse, the club is easily reached whether travelling by car or public transport. A great place to experience a great days golfing at any time of the year.